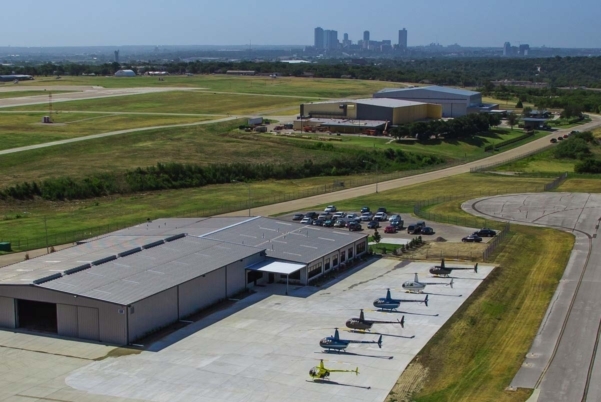 Epic Helicopters is a professional pilot training school certified under Part 61 for airplanes, and Part 141 for helicopters by the Federal Aviation Administration. We provide all levels of pilot training from beginner to advanced for both domestic and international students. You’ve finally made it here. You have been thinking about becoming a pilot for too long, so we are happy you made the first big step by looking for the highest quality pilot training school. Consider everyone at Epic Training Academy your mentor and ambassador to your training success. 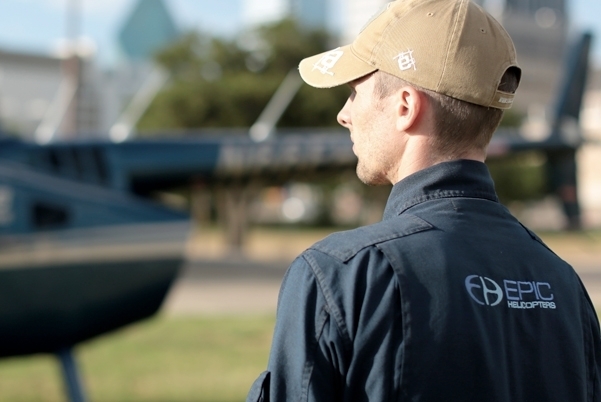 The path towards becoming a pilot is a challenging yet rewarding path. We encourage you to take the leap and let us show you why a graduation certificate from Epic Training Academy is the result of the best decision you could make. Epic Training Academy accepts enrollment applications year-round and training start dates that are convenient to your schedule. International Students: request the Initial Application Package by filling out the Contact Us form. This will begin your visa application and enrollment process. We recommend allowing up to 60 days to obtain a visa to study in the United States. U.S. Students: set-up an Enrollment Appointment by filling out the Contact Us form or calling the Training Academy. We will ask you to fill out the Enrollment Application prior to your arrival. If you live far from the Training Academy, your Enrollment Appointment can be done the same day as orientation on your first day. Veterans: set-up an Enrollment Appointment by filling out the Contact Us form or calling the Training Academy. We will ask you to fill out the Enrollment Application prior to your arrival. WHAT SHOULD I BRING TO MY ENROLLMENT APPOINTMENT? A medical certificate is issued by an authorized FAA Aviation Medical Examiner. You will need to apply for either a second or third class medical certificate. If you are seeking a career in aviation, apply for a second class. If you are just flying for personal fun, apply for a third class. Before visiting an examiner, complete the online medical questionnaire MedXPress. Once finished, print the form and take it with you to the examiner's office. Find a medical examiner near you and ask to make an appointment for an aviation medical. The fee for the medical exam varies between $75-$150. Bring your medical with you to your Enrollment Appointment. 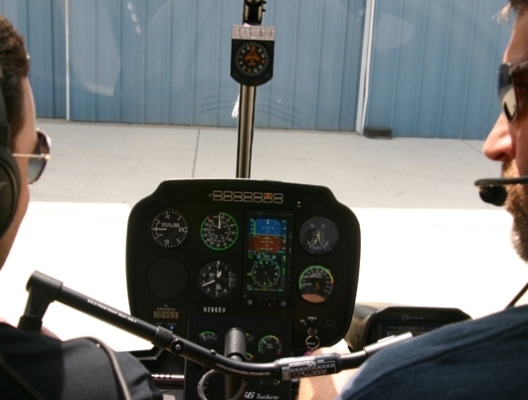 Many students find it necessary to finance their flight training. Because financing can be difficult to obtain at times, we recommend you start a dialogue with the Flight Academy Manager early on about your financing needs. Because each student's needs are different depending on the number of courses, credit history, work history and other factors, getting us involved early on to aid you in this area is a good idea. Veteran students should refer to the Veterans section of the website for an explanation of Veteran benefits. 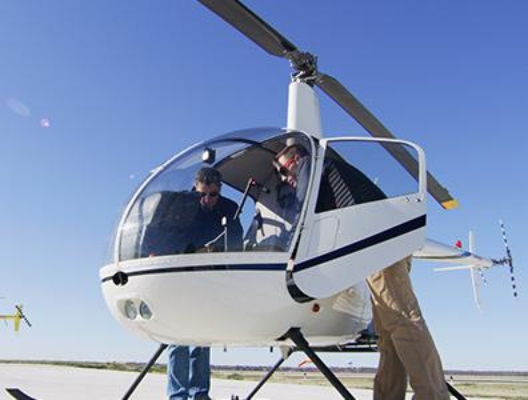 Each course has minimum hours required by the FAA to receive a pilot certificate or rating. 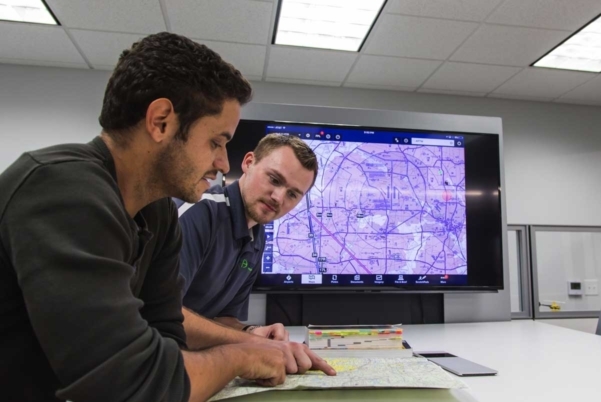 While completing the course at the minimum times is possible, most students need more classroom and flight hours to meet the FAA certification standards. The amount of time varies depending on student ability and frequency of training. We will assist you in formulating a plan to ensure your money is used cautiously and efficiently. Block Payments: Pay in advance a minimum of $3,000 and you will receive bi-weekly account statements. Pay-As-You-Go: You may pay for each lesson at the conclusion of the lesson. Discounts on flight time are eligible in the R22 helicopter by selecting the block payments plan when paying by cash, check or wire transfer. Wire transfer fees will be deducted from the student's account balance. Students must always keep their account balance in good standing to avoid training interruptions. International students are required to pay a minimum of half the course cost prior to arrival. Funds expended for training received is non-refundable. All of our training blocks occur in two hour increments beginning 8:00 AM, 7 days a week. For students that live in the local area, the pace of your training can be customized to your availability. We have many students that commute from between 1-3 hours away. For scenarios like this, we suggest stacking your training appointments in consecutive days. We recommend you stay overnight to make the best use of your time spent commuting. We would offer more than one training block per day in this case. 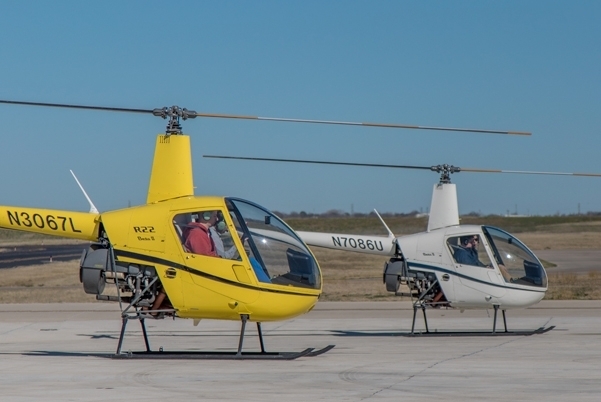 Many students travel from other states to train at Epic Helicopters. We recommend using one of our long term stay hotel partners for negotiated rates. 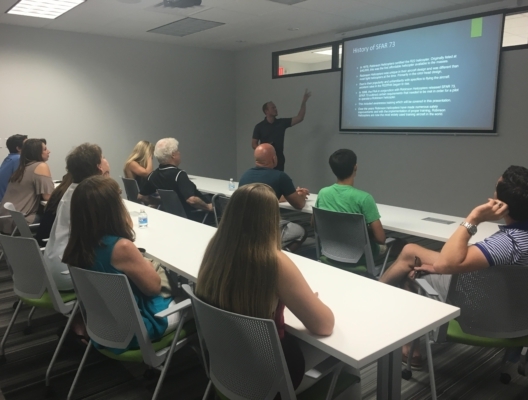 As you will be in Fort Worth for the sole purpose of training, your training schedule will likely be 5 or 6 days per week with 1 to 2 training events per day. As an international student, you will be at the Flight Academy at least 5 days a week starting at 8:00 AM daily. You will receive your training schedule on orientation day. While you are on campus, there are places to study between your lessons. You will have 1-2 free days per week to explore the surrounding areas on your own.